Are you a director or executive member of a non-profit organization or corporation? Do you have a conflict on your Board of Directors? As a facilitator and conflict resolution expert, I focus my work on volunteer Boards of Directors. I wrote this blog for anyone interested or involved in serving on an agency board. 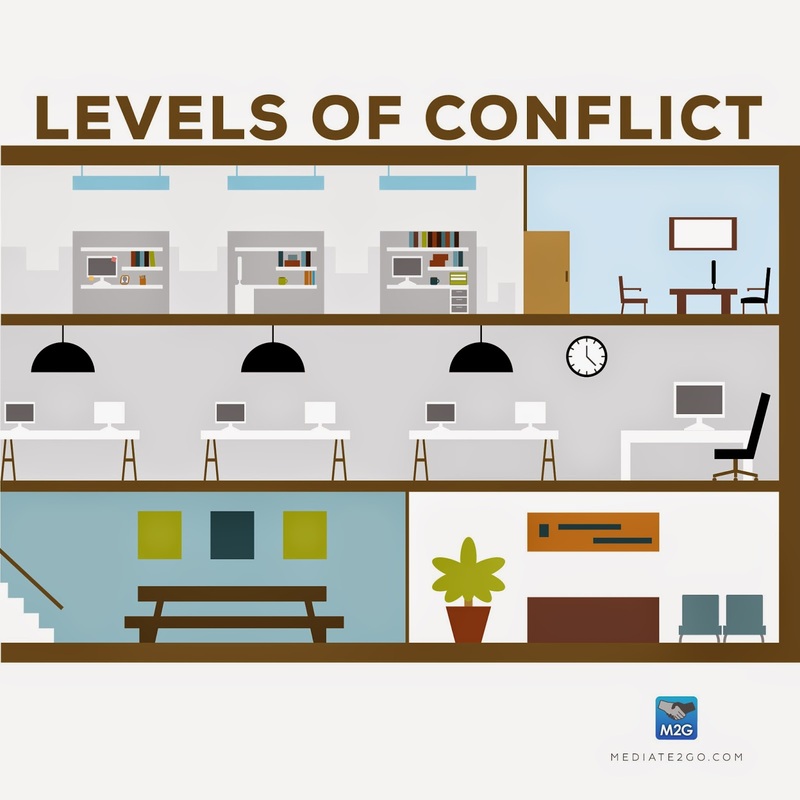 Conflict is an important part of growing a strong board, listening to different perspectives from the community and helping an organization have a positive impact on the community (read conflict is good for business). Planning ahead to understand what conflict could look like, having an agreed upon process for resolution and learning how to use the process is a valuable skill to develop as a board member. When you master conflict resolution and integrate it into your work, you improve the chances that your agency will achieve its overall goals. Serving on a Board of Directors for a not-for-profit agency is an excellent opportunity make a contribution to the community. You can shape the future of the organization by making a contribution of your time, expertise and knowledge. The ability to identify and resolve conflict is a necessary skill. There are different types of disputes you can experience on a Board. Some can be resolved quickly and others will require a process for resolution. This post will outline four things you can do to establish a framework to make conflict resolution work for your Board of Directors. The Board Dispute Resolution Policy should outline the process for identifying, addressing and resolving a dispute that involves board members or their single employee (e.g., CEO, Executive Director). The policy should state that dispute resolution is an important tool for the Board to use when there are significant issues that appear to be difficult to resolve. h. The dispute management process. Building a policy should be based on the literature and well-known tools for effective negotiation and dispute resolution. See the Meditate2Go blog on creating an organizational dispute resolution program and policy. Training and education should support the policy. The annual Board Meeting schedule should incorporate training. Everyone should have an opportunity refine and develop their skills to identify conflict, apply the conflict resolution tools and obtain feedback. The learning process can utilize a wide variety of methods including case studies, role plays or guest speakers. Actively engaging the board members in the learning process is the key to success. Every organization faces a wide variety of challenges and opportunities. The challenges can consist of conflicts between board members, with staff or with other agencies in the community . The opportunities will often present themselves as a chance to expand existing services, create new services or build new facilitates. Negotiation and conflict resolution tools can be helpful to build partnerships and find solutions to challenges or opportunities. Applying the tools as a Board is a positive way to strengthen relationships in the community and find new and innovative ways to work with other organizations. See the Meditate2Go blog on Interest-Based Approach to help your Board work with other agencies in the community. Every community has a rich resource of people trained and willing to assign an organization with dispute resolution training, mediation, and effective conflict coaching. 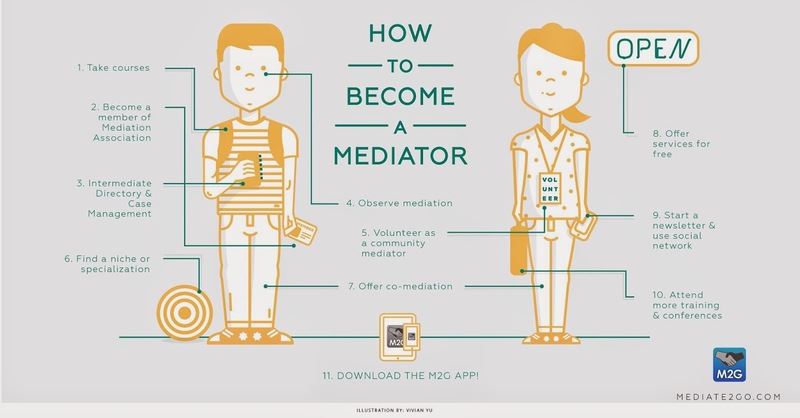 Learn about the mediators in your community. A strategic partnership local mediators can help the organization develop healthy relationships in the community, provide a framework for exploring new ideas among groups and assist the Board in moving forward with challenges and opportunities. The Board of Directors is a critical element in the long-term success of community agency. Building excellent relationships between board members will involve having a framework for identifying and resolution disputes. Establishing a Board policy, engaging in ongoing training, using the dispute resolution tools and partnering with mediation experts in the community can make your time on Board a constructive and positive experience. Good luck as you play a critical role in the community as a member of the Board of Directors. Jerry Mings is a facilitator and mediator with enormous experience in the health and social sector. His work is focused on Boards and Senior Teams as they work in the areas of organizational priorities, dispute resolution strategies and effective community partnership opportunities. With over 18 years of practice, his work has involved national health charities, government funded organizations and private sector service firms. In addition, Jerry designs public participation systems and asynchronous facilitation methods using the Internet. Marion peters Angelica, “Resolving Board Conflicts” (1999) The Grantsmanship Center.